Arizona hiking trails might (should!) be on your bucket list as a hiker, and for good reason. The state of Arizona in the United States provides plenty of opportunities for hiking and exploring in terrain which can seem hostile and uninviting, but never as lifeless as it appears at first glance. Maybe after you tackle a few long distance hiking trails, you will consider Arizona hiking if you need more challenges. 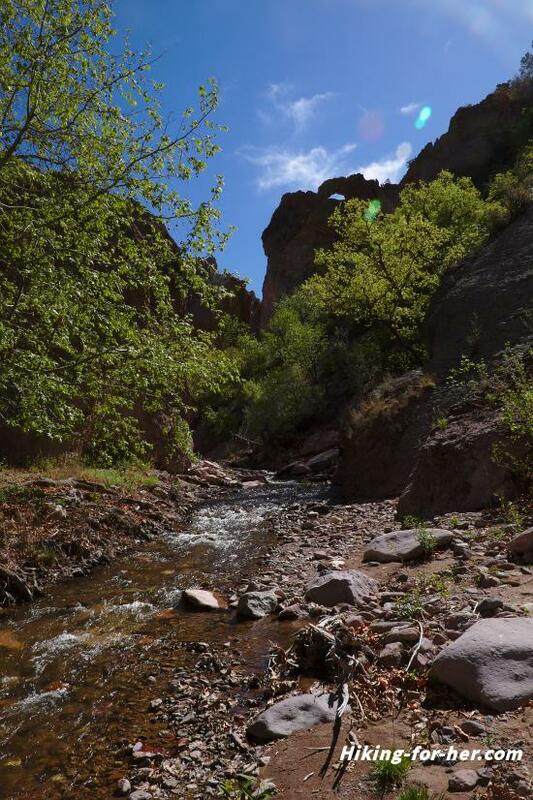 The best Arizona hiking is a matter of personal preference. What kind of hiking are you longing for? What is your idea of the best Arizona hiking trip imaginable? Feast your eyes on a few of the outdoor opportunities awaiting you in the Southwest. Hike through a petrified forest (technically an intact grassland, not a desert). Explore an Arizona Grand Canyon hiking guide. And those are just the big ticket items! Tip: Whenever I visit an unfamiliar area, I spend weeks reading up on the history, culture, geology, flora and fauna. This book covers all of that and more for your Arizona hiking trip. This newly established hiking trail (in planning stages since the 1990's but completed in 2010 or so) meanders through Arizona, sometimes in close proximity to large towns such as Tucson, Phoenix and Flagstaff, and navigates through several National Forests. That's almost 800 miles of meandering! But rest assured, you can tackle the Arizona Trail in sections. For an overview of your options, consult these maps. The Arizona Trail Association provides this map, along with detailed topographical maps (go here if you're not sure why those are important), and hours upon hours of reading material for you. And use the trail reports below to build up a sensory database of what the Arizona Trail has to offer you. The variety of terrain this trail passes through is truly staggering, especially if you're not used to Southwest hiking. along with how to avoid prickly pokey things (plant, animal, insects, and more). These hiking issues are mentioned frequently in trail reports. Many people have blazed trails for you in Arizona, both on and off the Arizona Trail. Read this book for some great tips for exploring some gorgeous country. Finding water is going to become an obsession on this trail! For recent hiking trip reports, use this Arizona Trailblazers site. It's organized by regions of the state. Or use the Hike Arizona site. It's based on the most recent hiking descriptions and photos. Lots of great info to choose from so you can plan the perfect Arizona hike may seem like an embarrassment of riches, but the more details you can ferret out, the safer you'll be in unfamiliar terrain. And don't forget to post photos and a description of your favorite hike right here on this website, for all of us to drool over! 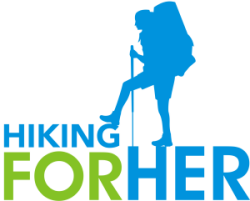 The Arizona Wilderness Coalition provides a detailed page on its women working to improve the state's hiking opportunities, as well as in other states. Here's a shout out to those virtual trail buddies, and a sincere thanks for keeping things wild. To keep yourself safe and comfortable on sunny, warm Arizona hiking trails, use these common sense hiking safety tips.